Ever gotten a notification that a new animation, collage, story, etc. has been created for you, then forgotten to save it (or accidentally swiped away the card)? Creations like these stay in your account (not counting against your storage quota, by the way), and you can view them on the Web by visiting photos.google.com/unsaved. I’m absolutely charmed by this loving four-minute peek inside “24 Hours of Lemons,” a sort of Burning Man for gearheads. 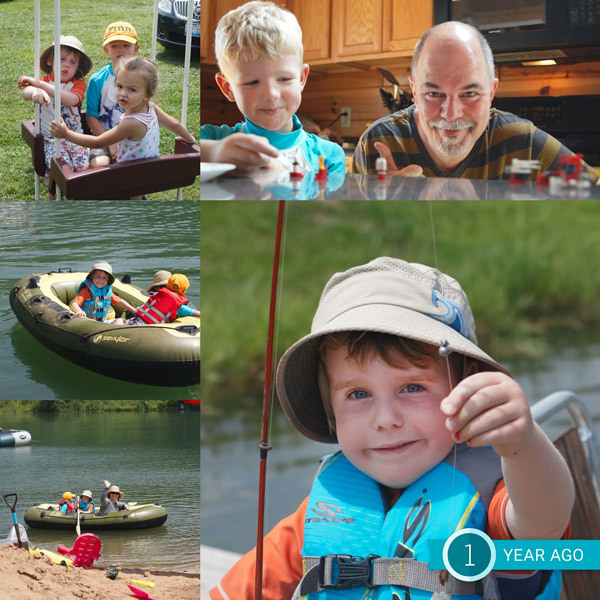 My favorite new Google Photos feature is here! Google Photos will now ask whether you’d like to see memories past days. If you say yes, you’ll start receiving Assistant cards containing collages like this one, and tapping them will take you to galleries (example) that you can share with just a tap or two. I can’t tell you just how much I’ve been enjoying this feature as we’ve been testing it, and I hope you enjoy it, too. As always, feedback is most welcome. Google Photos + food trucks FTW. Google Photos wanted to see how fast New Yorkers could find their photos, and the results were delicious. Now we’re bringing the show on the road. Check us out in Los Angeles, where we’ll be dishing up free Coolhaus ice cream 8/21-8/22. New treats await in Portland (8/28 – 8/29) and Austin (9/4 – 9/5). Don’t forget to bring your phone! 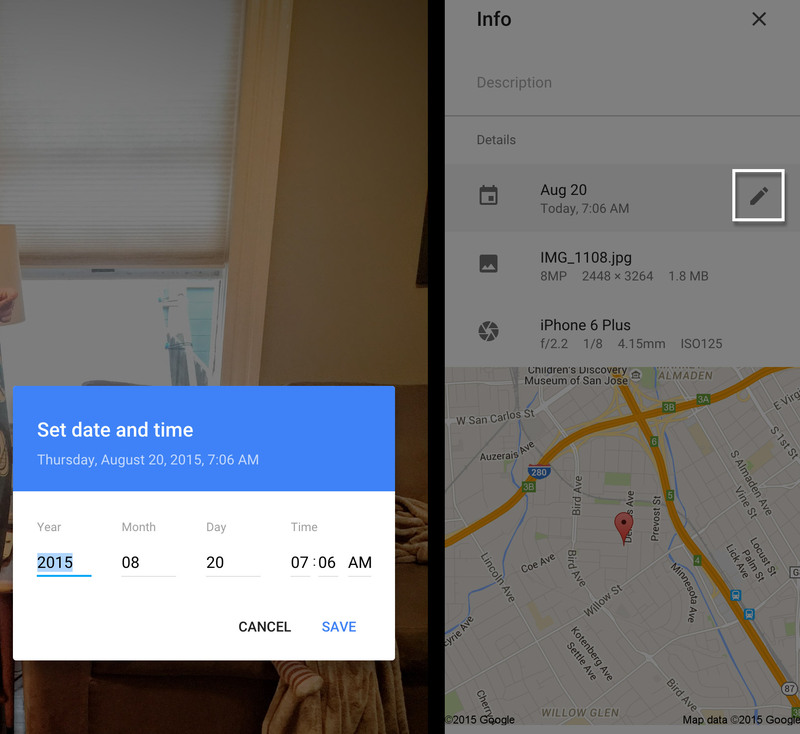 For other Google Photos tips, check out that category on this blog. [He’s] developed a program that pulls tagged Instagram photos of Kim K in real time, and filters them through a software program he made using Unity3d. As I mentioned a few weeks back, I’ve been seeking ways to live a more meaningful, impactful life. This doesn’t mean I have to run away to the desert to wear sackcloth & ashes—at least my family hopes not!—but it does mean pushing myself harder, and with more discipline, to ask good questions & to act on the answers. Before I took my sabbatical to Guatemala, I reached out to Jeffrey Veen, who had just sold Typekit to Adobe. Over lunch he explained that after he’d left his previous gig, he undertook what he called “100 lunches,” meeting up with as many smart, interesting, creative people as he could. In the process he gradually formed the idea & knowledge needed to launch Typekit. In a similar vein, I’ve been talking to many of the bright, thoughtful people I’ve been blessed with meeting over the years, learning more about their journeys & perspectives. My friend Deepa spent 10 years in product management at Macromedia/Adobe in SF, then totally reworked her life: she joined Charity Water, moved to NYC, learned a ton, and recently joined the Clinton presidential campaign. She advised me to think in lean-startup terms, prototyping changes to my life, seeing what holds promise, and iterating to learn more. Find believers. They’ll help hold you accountable. Filmmaker Ian Wood roved all over LA with his remotely piloted craft, capturing lovely, tranquil angles on the grit & grime that I associate with that metropolis.